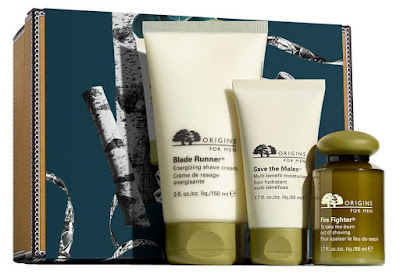 Origins is such an amazing skincare brand so when I saw this lovely little pack, I had to put it in my gift guide. 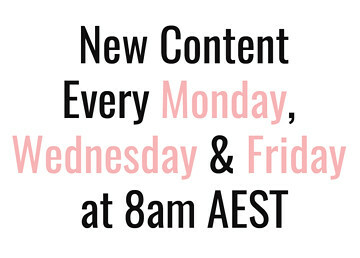 It includes the Blade Runner Energising Shave Cream (50mL valued at $8), Fire Fighter to Take the Burn Out of Shaving (50mL valued at $25) and Save the Males Multi-Benefit Moisturiser (50mL valued at $36). That means you only get an included value of $69 so you don't save much getting the pack, but it is a good way to try three products that would cost $103 to buy separately. This is literally the only fragrance I've managed to find that my boyfriend actually likes and it is one of my personal favourites too. It is really masculine and spicy without being overpowering or too strong. 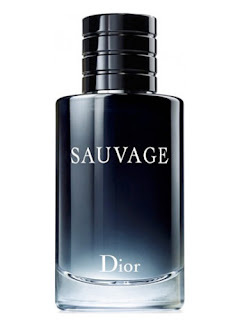 It has top notes of pepper and bergamot; middle notes of patchouli, vetiver, pepper and geranium; with base notes of cedar and ambroxan. Basically, it is spicy and woody and perfect! I brought my boyfriend a little tiny tester bottle of this back from Scotland and he absolutely loved it. As far as I can tell, this is a very popular high end whiskey. I don't personally drink but my boyfriend loved it and I think this is what I am getting him for Christmas this year. I know a lot of people are obsessed with coffee but my boyfriend actually loves making ice tea and T2 is the best. 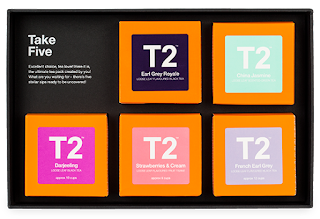 This is a gorgeous little pack that allows you to pick 5 of the small 30g mini cubes to try a wide range of teas. This pack doesn't represent the best value for money, so if you already know which tea your recipient likes, you might want to go with a large value tin ($37 for 250g), but this is great for trying a lot of different ones. If you are looking for recommendations, my boyfriend is abut 70% Very Berry Fruit Tea by this point. For the tech-obsessed, this would make an excellent gift. 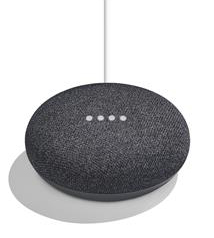 It is one of the latest toys out at the moment and allows you to access Google Assistant throughout your home. You can ask it questions (to hilarious ends at times), help schedule your day, control your appliances, and even operate compatible lights and home climate control. Basically, it is one of those do everything voice activated toys that the man in your life will have endless fun playing with. If the man you are buying for has a standing Spotify subscription and ear buds attached to his head at all times, he might love a set of wireless headphones. They are so handy, especially for exercise because you can keep your phone safely in your pocket and use the small remote for basic controls. You get about 6 hours of play time from a single charge too. If money was limitless, this is what I would be buying for my boyfriend this Christmas because I know he really, really wants one. It seems to be the console of the moment, and it is easy to see why. It has that classic Nintendo nostalgia and convertibility as a handheld console or connected to a TV like a traditional gaming console. This one could be a selfishly motivated gift too because you could get tons of enjoyment playing classic Mario Cart or Super Mario Brothers together because those games never get old! The price on these just dropped massively and they would make a great gift, especially for the fitter guy in your life. 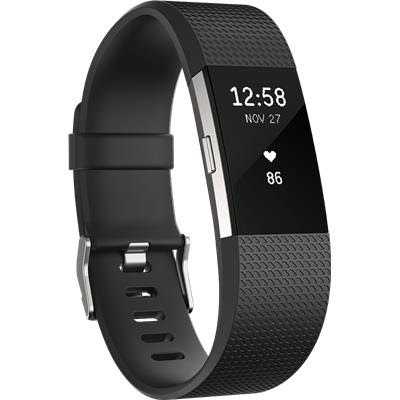 Not only do they have a heart rate monitor and general activity and sleep tracking, but they also display alerts and text messages because they are linked to your phone. 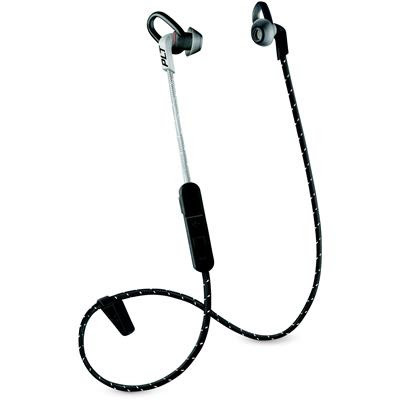 It is a really handy device and actually looks good on the wrist without being bulky and uncomfortable. I included some gorgeous Daily Edited picks in my gift guide for her and I simply had to include this gorgeous little bi-fold wallet. 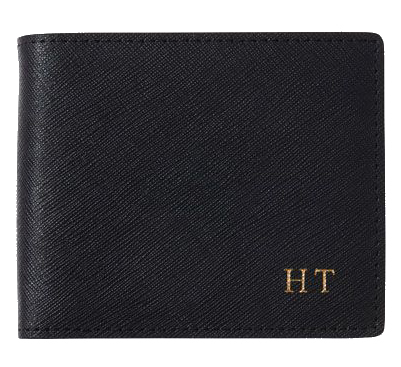 I love the whole design of this compact little men's wallet and the fact that you can customise it with hot stamp monogramming. I can attest from my card holder from The Daily Edited, that their items are all amazing quality and entirely real leather so they feel really luxurious and high end. This is such a classically beautiful watch! 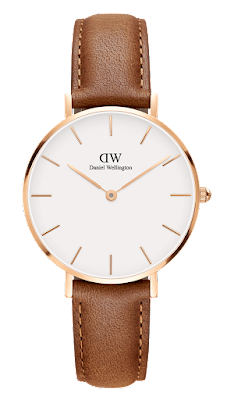 With the Rose Gold trim and grained tan leather band would go with anything! This would be great for a fashionable man who lives in button ups, khakis and tan leather shoes. Basically, how I wish my boyfriend always dressed but we live in a place way too hot for men's fashion! 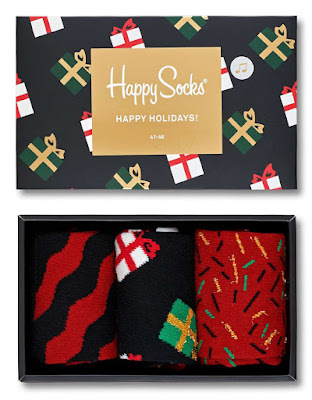 I know a lot of guys are really into their socks and Happy Socks seem to be the best you can get! This adorable ones have three kinds of christmas designs, including a really cute one with presents. They certainly aren't the cheapest socks out there, but if you are looking for some a little more special, these definitely fit the bill. Every man needs a nice belt, and this one from Ted Baker is functional and stylish. It is real leather so you know the quality is there, but it is also reversible so it has double practicality. 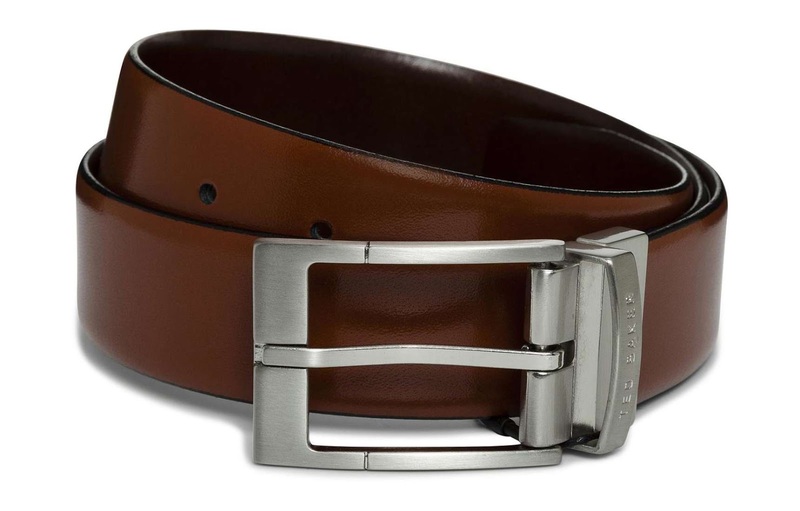 I think a nice leather belt is such a wonderful gift because we always just buy cheap ones for ourselves, but really enjoy the touch of luxury when it's given. This one is a little bit special without totally breaking the bank. There you have my recommendations for the men in your life this Christmas! 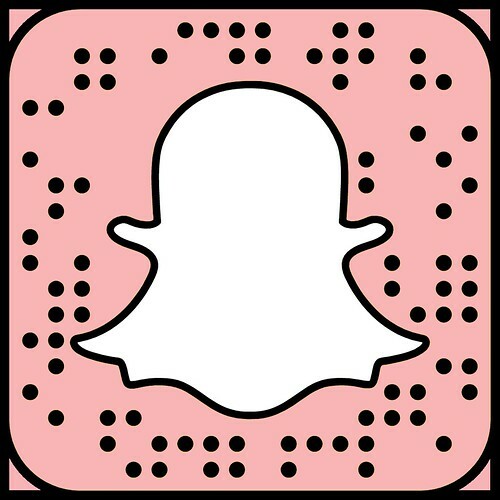 I think, for most of these, I just included what my own boyfriend would like but I think they cover a good range of beauty, tech and fashion so there is bound to be something in there for everyone. I would love to know what you are getting the special man in your life, so leave a comment down below and expand the pool of possible gifts for everyone to read. 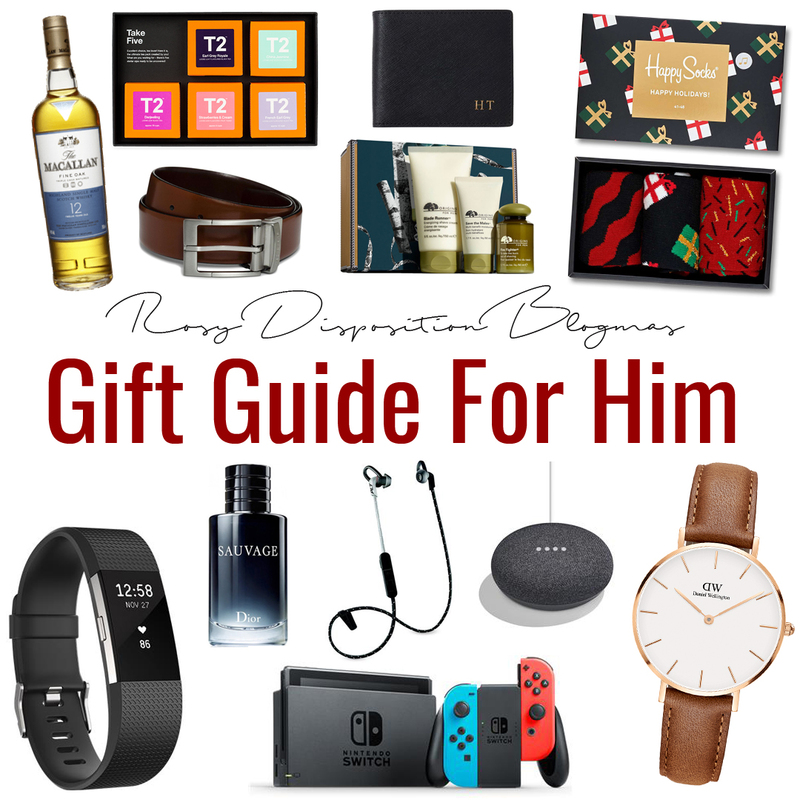 14 comments on "#Blogmas Day 4: Gift Guide For Him"